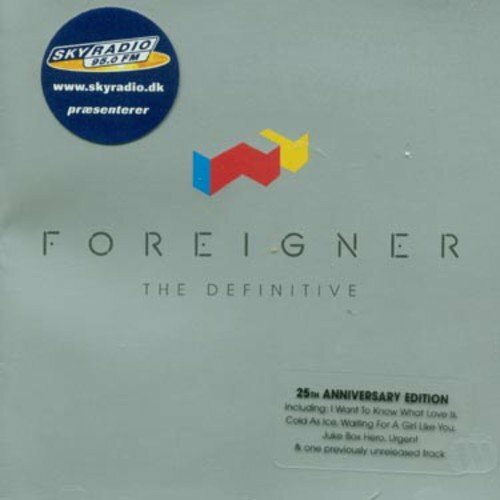 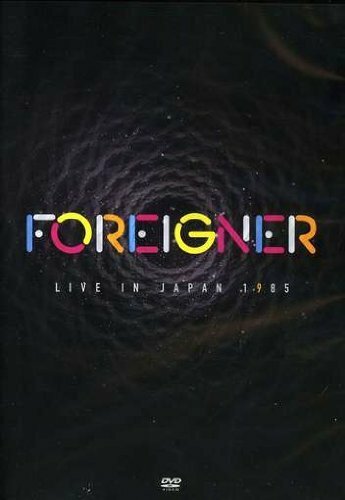 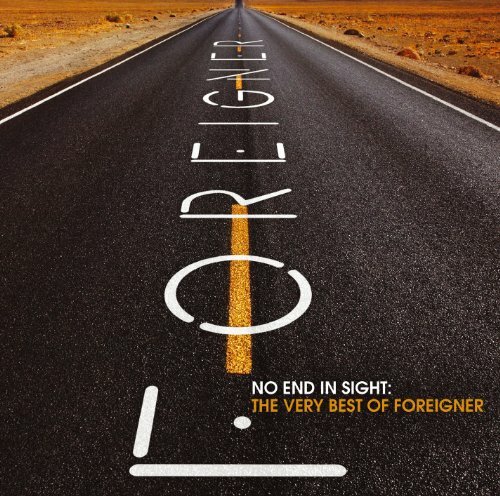 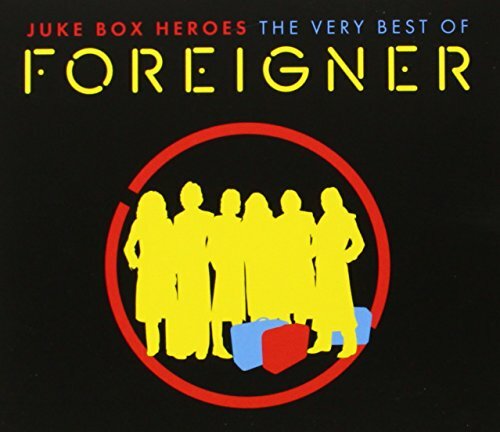 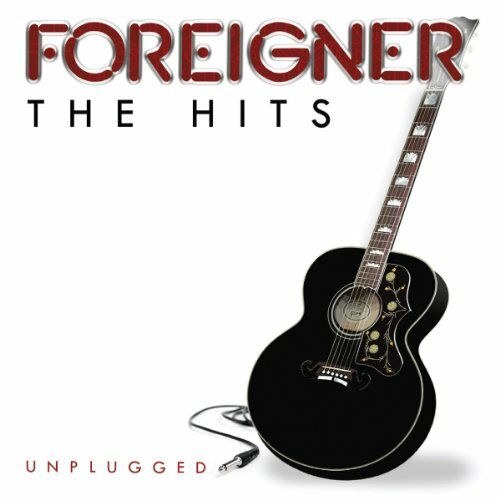 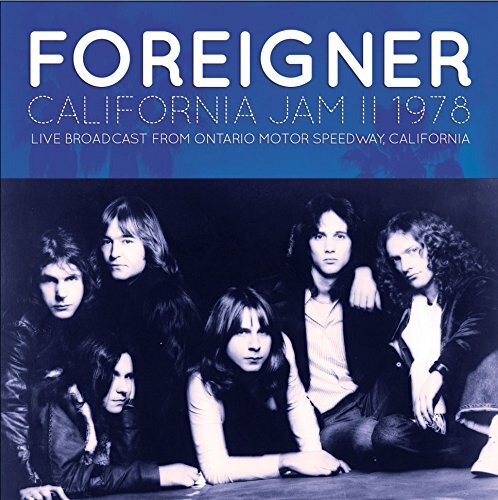 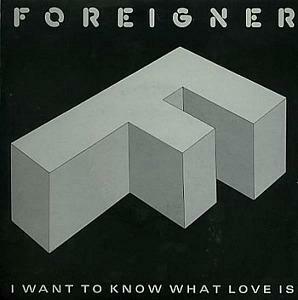 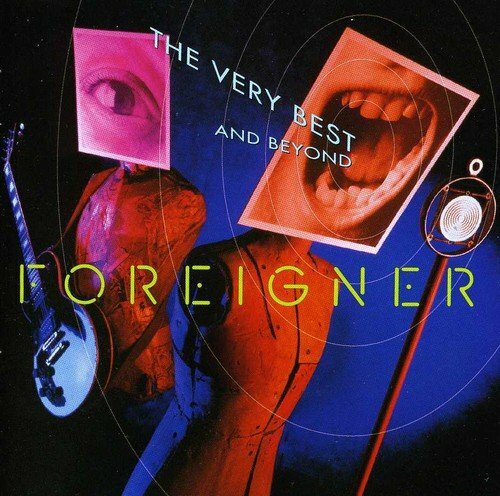 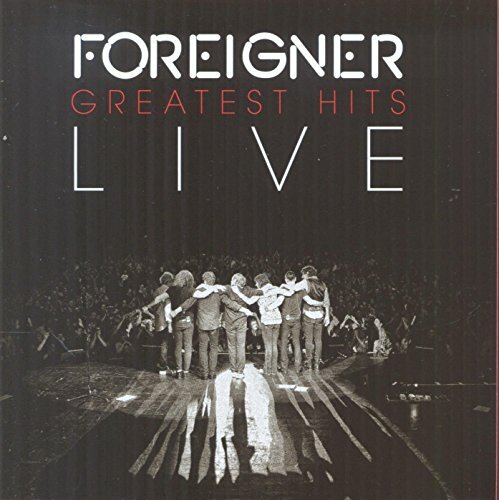 One of the most haunting tracks from the 80s, I Want To Know What Love Is, was Foreigner's most successful single. 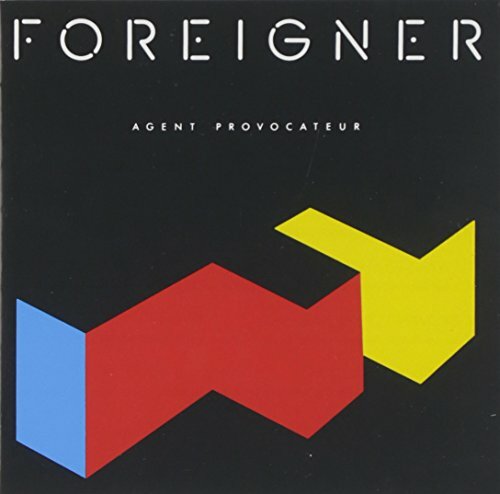 Released in late 1984, and the first track from the album Agent Provocateur, this song made #1 for three weeks in the UK from 19th January 1985. 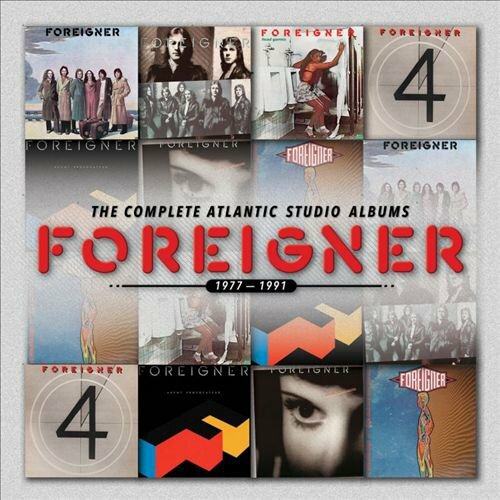 Foreigner were much more successful in America than in the UK, but still managed five top 40 hit singles during the 70s and 80s in the UK. 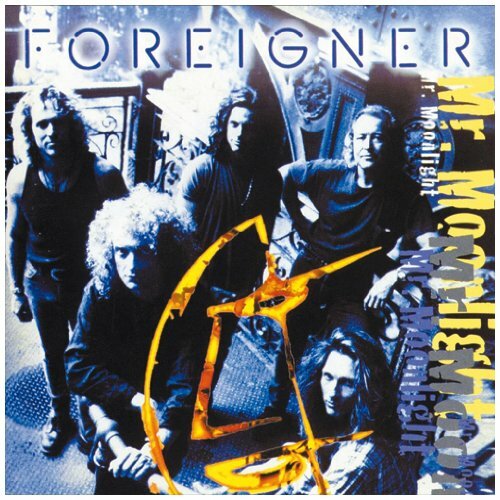 Agent Provocateur was the band's fifth studio album and made #1 in the UK album charts (#4 in the U.S.) and the only album to reach Platinum status. 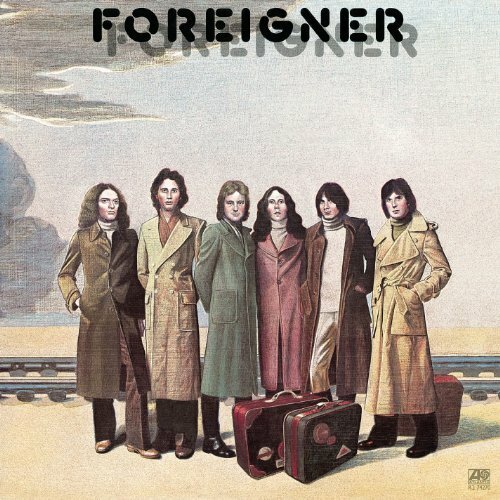 However, in the U.S. it was the fifth album to go multi-Platinum. 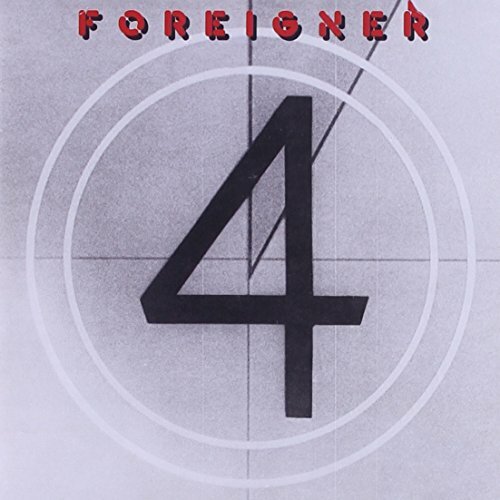 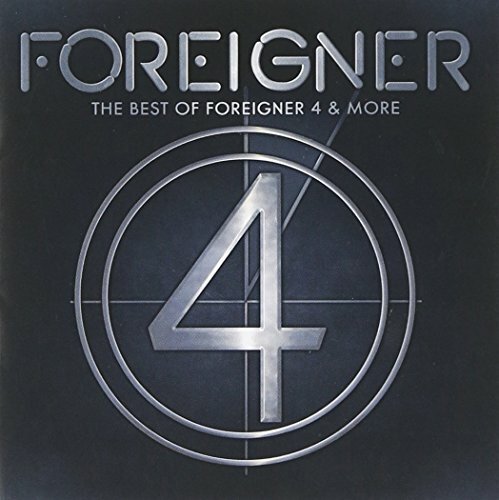 Released on 5th November 1984, Foreigner's fifth studio album was their most successful n the UK, topping the UK album charts and achieving a Platinum sales certificate. 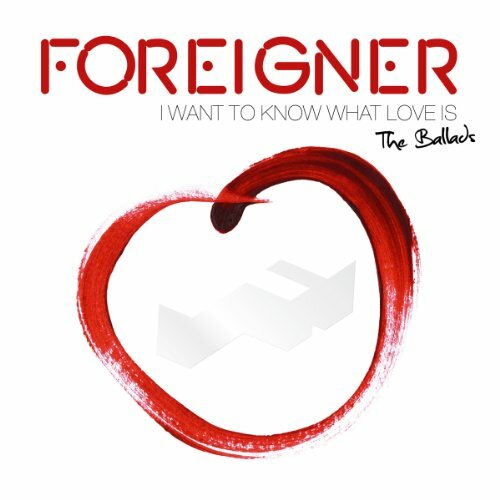 The album features a mix of pop rock (with lots of 80s style power drums and synths) and emotionally charged ballads.